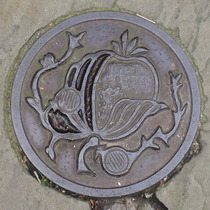 The plaque shows a detail from a design for the silk fabric produced in Spitalfields. 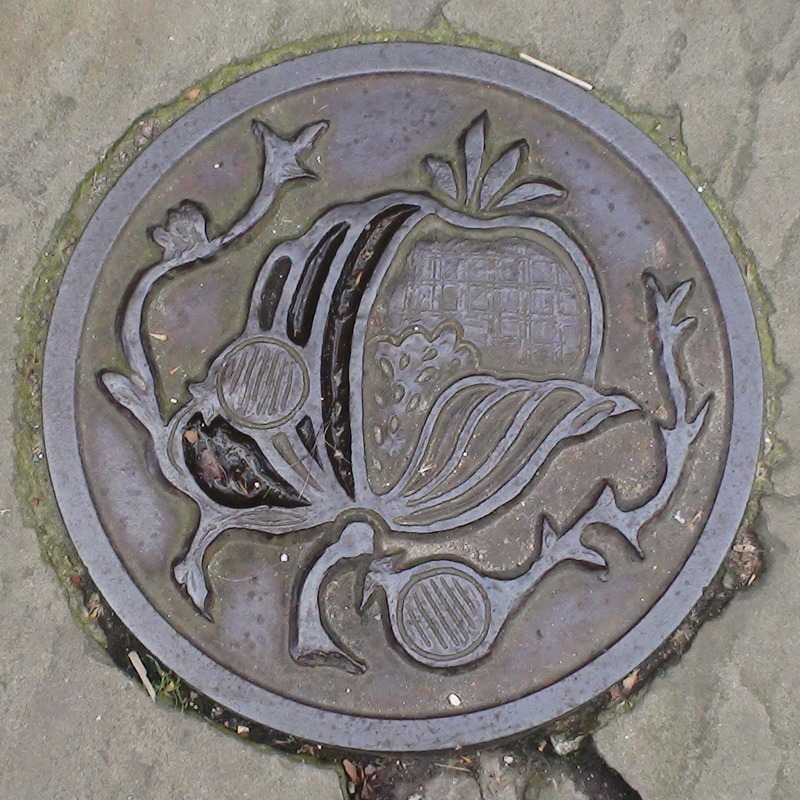 We believe the design shows a pomegranate in the Jacobean style, popular in the 18th century. One very successful designer was Garthwaite, who lived and worked one street to the north.